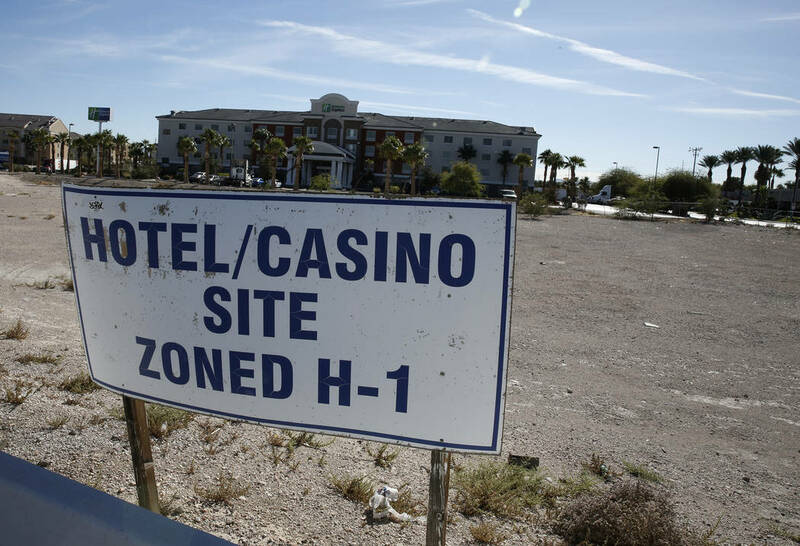 With the Raiders about to start building their new stadium in Las Vegas, a project that big seems destined to spark some spillover deals. 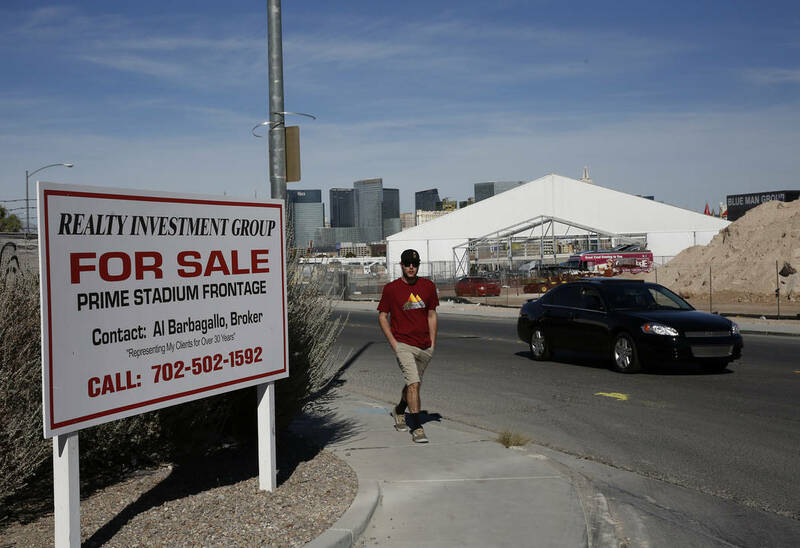 With the Oakland Raiders about to start building their new stadium in Las Vegas, a project that big seems destined to spark some spillover deals. 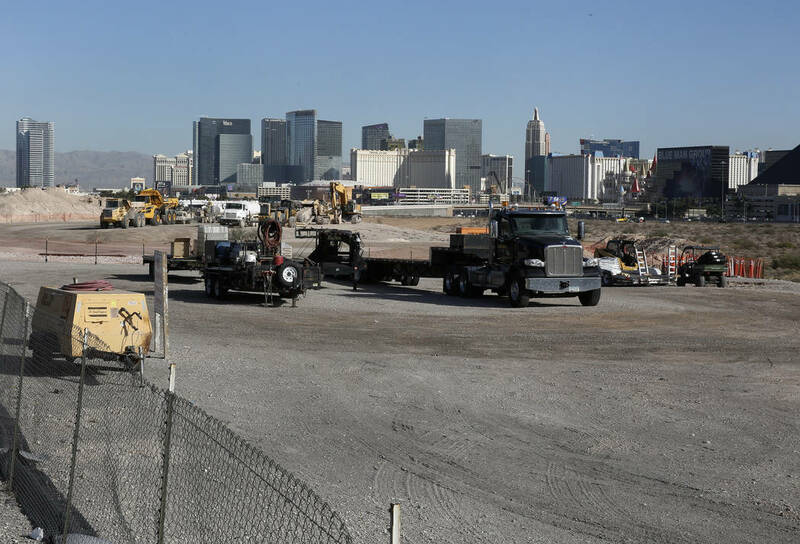 For now, the mostly industrial area around the NFL team’s future home is largely quiet, and vacant tracts on the south edge of the Strip, just a mile away, aren’t selling. But would-be investors are calling property owners, and more sales and projects could materialize as the 65,000-seat domed venue gets closer to opening. 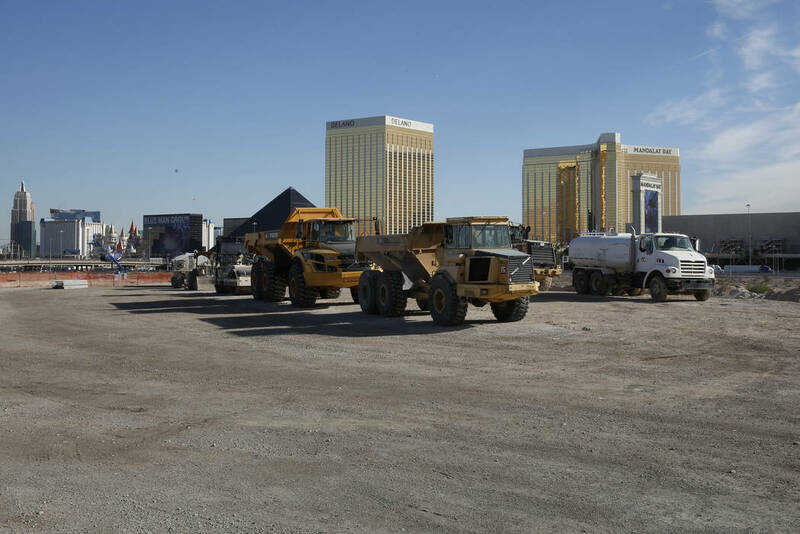 The Raiders are expected to hold a ceremonial groundbreaking Monday at their 63-acre stadium site at Russell Road and Dean Martin Drive, just west of Interstate 15. Construction is slated to finish by 2020. Jennifer Lewis, vice president of the Lewis Group of Cos., which owns a nearby industrial park, said a few people have called to ask if its buildings are for sale. “We’re just trying to figure it out like everyone else,” she said. The firm has been getting a lot of calls from would-be buyers, though it did not get as many inquiries before the Raiders came about, Chief Operating Officer Rick Obel said. 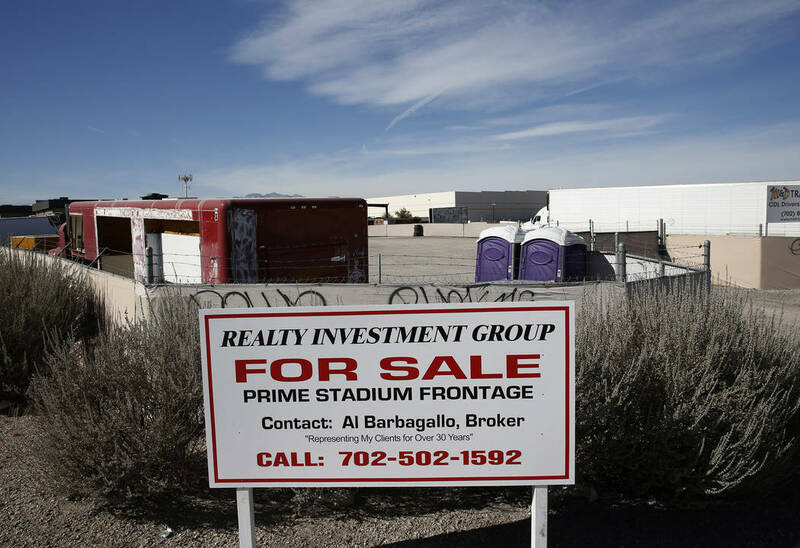 At least one property in the area has fetched a lucrative sales price: Global Trust Group in August bought a vacant 2.5-acre parcel on Hacienda Avenue, just north of the stadium site, for $7.25 million. 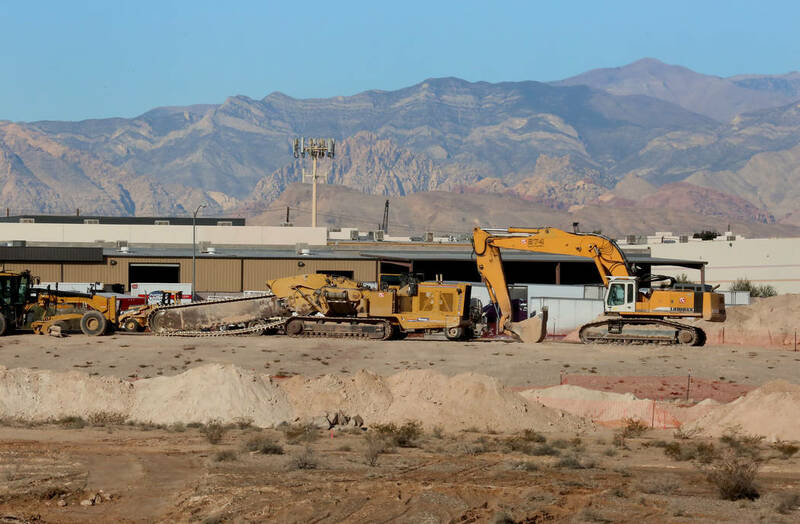 That amounted to $2.9 million an acre — about six times the average sales price for Southern Nevada land in the second quarter, as tracked by brokerage Colliers International. Now, the owners of an industrial property on Polaris Avenue, across from the stadium site to the west, want even more: Their 2-acre parcel is on the market for $7.95 million. Listing broker Al Barbagallo, owner of Realty Investment Group, said the property is not up for sale simply because of the Raiders. It’s an estate liquidation, he said. But, asked if it’s priced that high because of the team, he said, “Of course” and then pointed to the Hacienda Avenue sale as having set the bar for property values. He also said that at least four or five other brokers were angling for his property. “I competed for this listing,” Barbagallo said. The Raiders bought their land in May for $77.5 million after NFL owners approved the team’s relocation from Oakland and the Nevada Legislature approved spending $750 million in public funds on the $1.9 billion stadium. 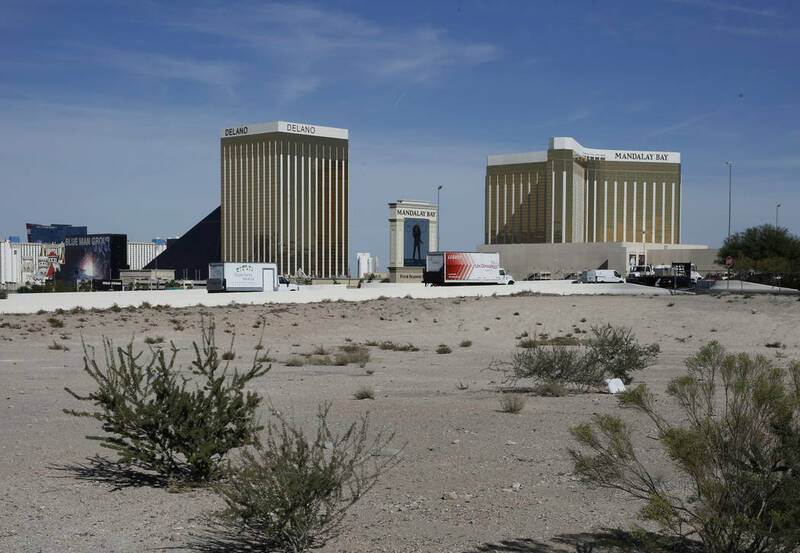 Real estate broker Michael Parks, a member of CBRE Group’s global gaming group, figured the team’s pending arrival would spark a lot more interest in the south Strip. 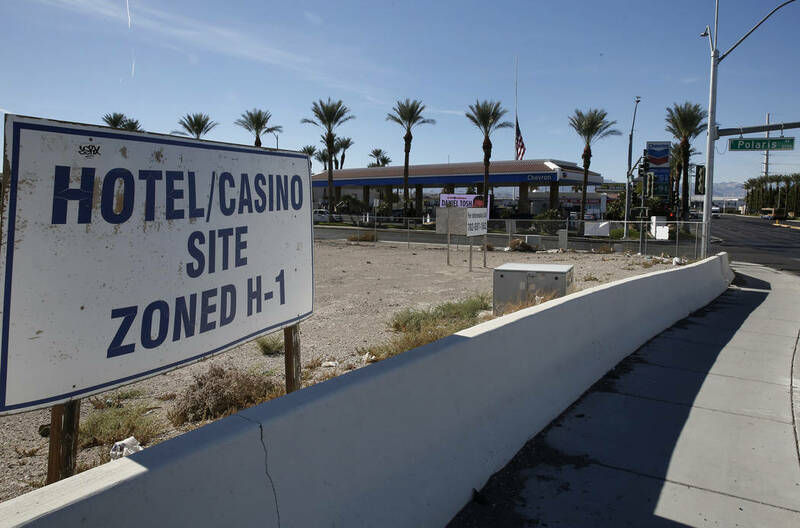 That stretch of Las Vegas Boulevard has megaresorts on one side but dirt lots, some boarded-up buildings, a couple of old motels and some retail on the other. There has been more interest in that area “to an extent,” he said, but it hasn’t been overwhelming. Once the stadium starts getting built, that could help draw more investment, he added. 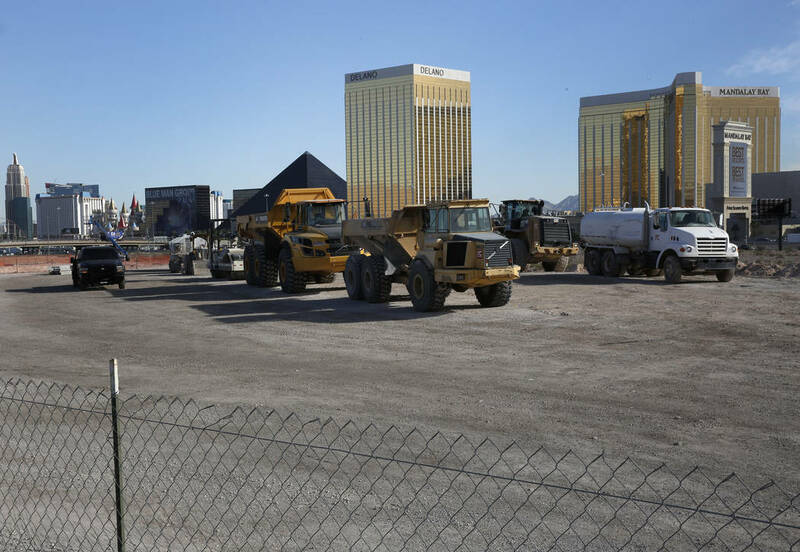 He also said that there could be sales and projects in the area immediately surrounding the stadium site, but that the area faces some obstacles. 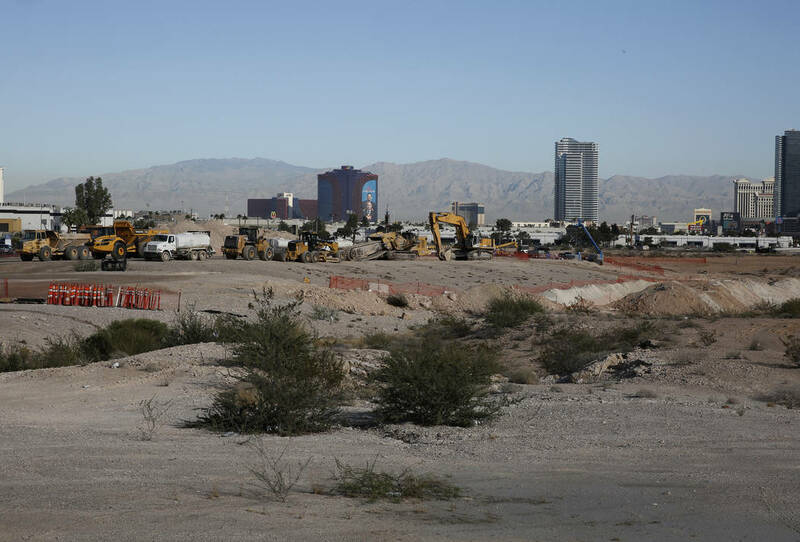 Investors would be competing with the Strip, which already is overloaded with restaurants, retail and other offerings. They also would have to figure out whether their venture can lure patrons year-round, not just when a football game or other event is being held at the stadium. At the very least, it seems the Raiders’ arrival has pushed up some property values.